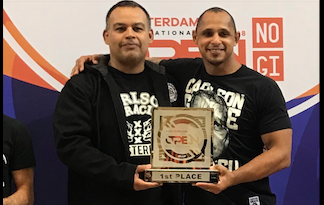 NEWS | Carlson Gracie Amsterdam, Head Coach Marcos Flexa. 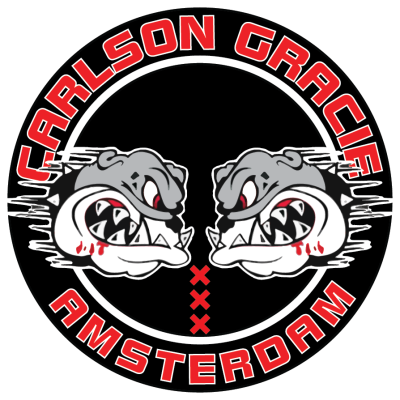 Welcome to International Carlson Gracie Amsterdam News. 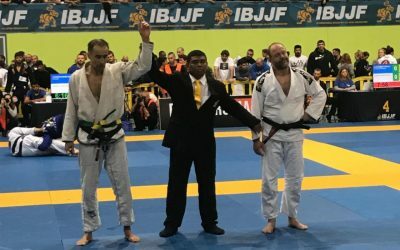 1st place in IBJJF International Jiu-Jitsu Championship in Amsterdam 2018. 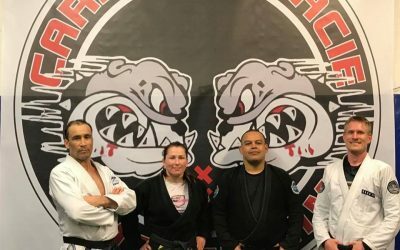 The First Serbian Black Belt Promoted at Carlson Gracie Amsterdam. 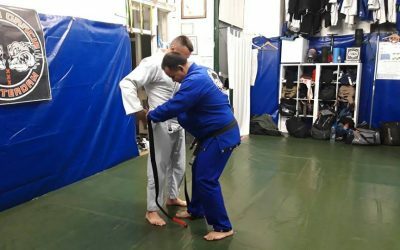 Brazilian Jiu-Jitsu Private Class in Amsterdam. Be part of the original Carlson Gracie Team Association in Europe. Several Medals for The Netherlands at the European Championship 2018. 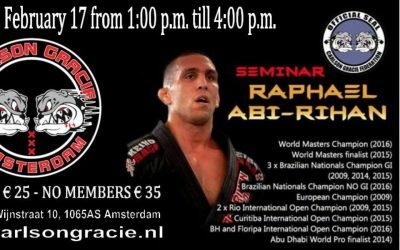 Raphael Abi-Rihan = Amazing BJJ. Olavo Abreu Head Coach from Phuket Top Team. The Highest IBJJF Certificate of The Netherlands. Steve Maxwell seminar on the 17th of July. Reserve the date. Members Only. Become part of the Carlson Gracie legacy. Have your rank and the rank of your students certified by The Carlson Gracie in Europe. 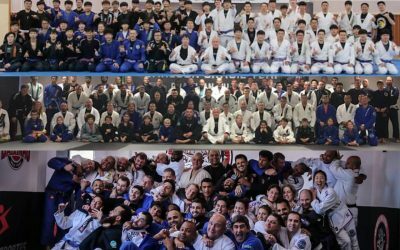 If you are a instructor looking for further development on the original Brazilian Jiu Jitsu, the Carlson Gracie team in Europe can help you. Visit the site Carlson Gracie Europe. 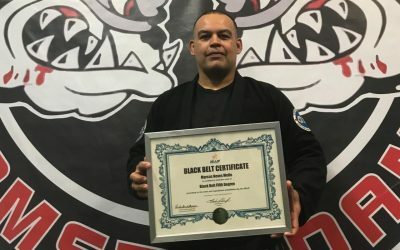 Professor Marcos ‘Flexa’ is a 5th degree black belt in Brazilian Jiu Jitsu under the legendary Carlson Gracie (1933 – 2006).